Lake Cook Reporting has conference rooms, meeting rooms, and suites for depositions and meetings in Lake County, IL. 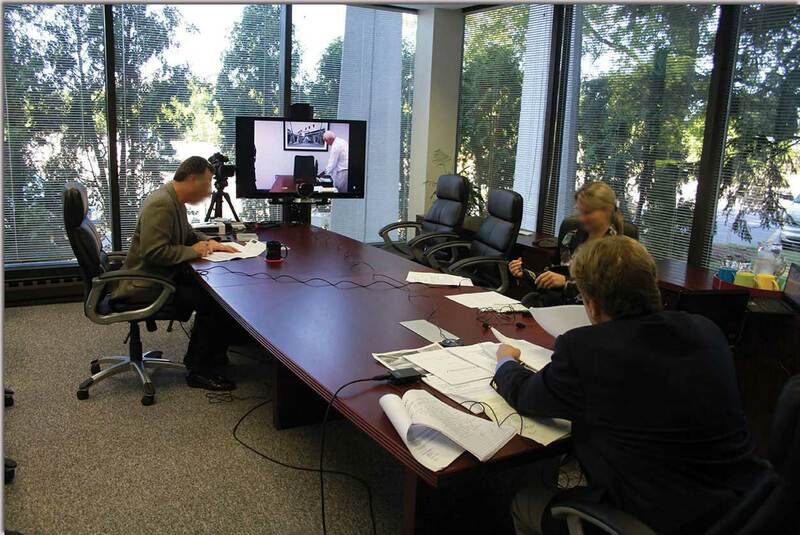 We provide deposition suites and breakout rooms for our clients at no extra charge when booking our court reporters. Schedule online today! 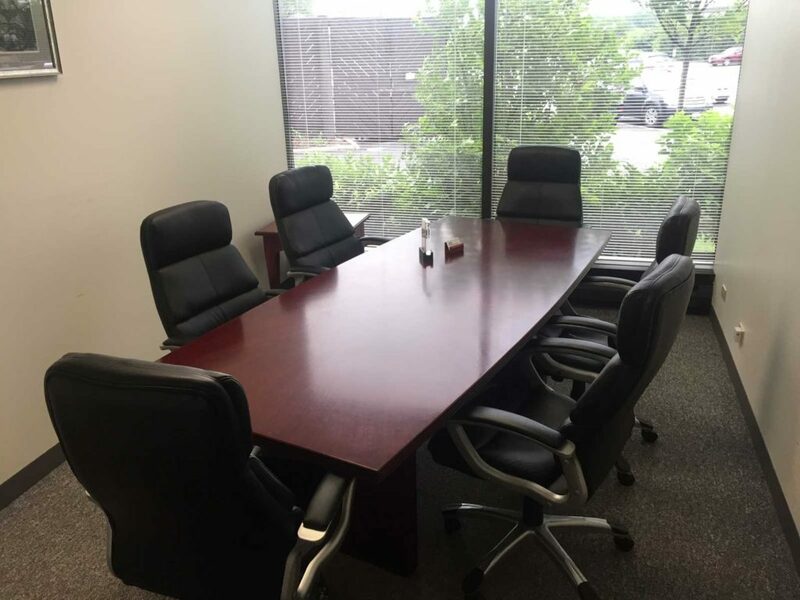 Meeting rooms at our north suburban Bannockburn, IL location. Quiet, Dignified and Private Spaces. Copying, Scanning, and Faxing Available. Complimentary Water, Coffee, and Tea. Catering Available for Snacks or Meals. 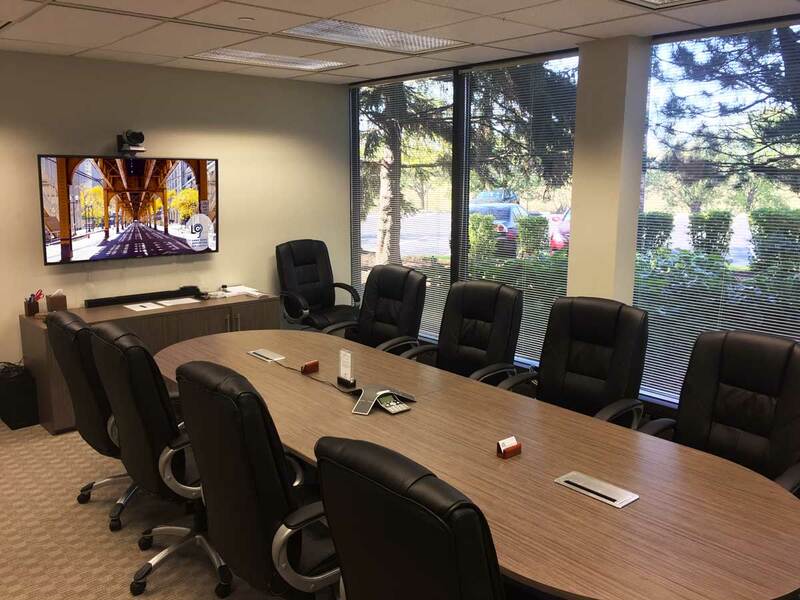 Lake Cook Reporting’s meeting rooms come equipped for any situation, complete with high-speed Internet, high definition video conferencing, speaker phones, printing/faxing, etc. 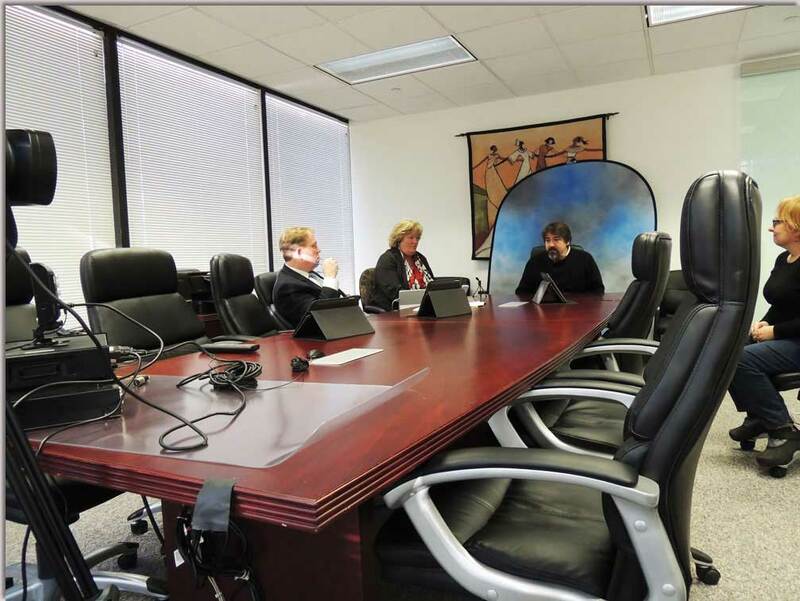 Our office features four fully-equipped conference rooms for depositions, video conferences, meetings, and more. Take a PDF Tour of our Bannockburn, IL suites. Interesting in renting one of our suites for a meeting? Book online through our partners at ShareDesk. 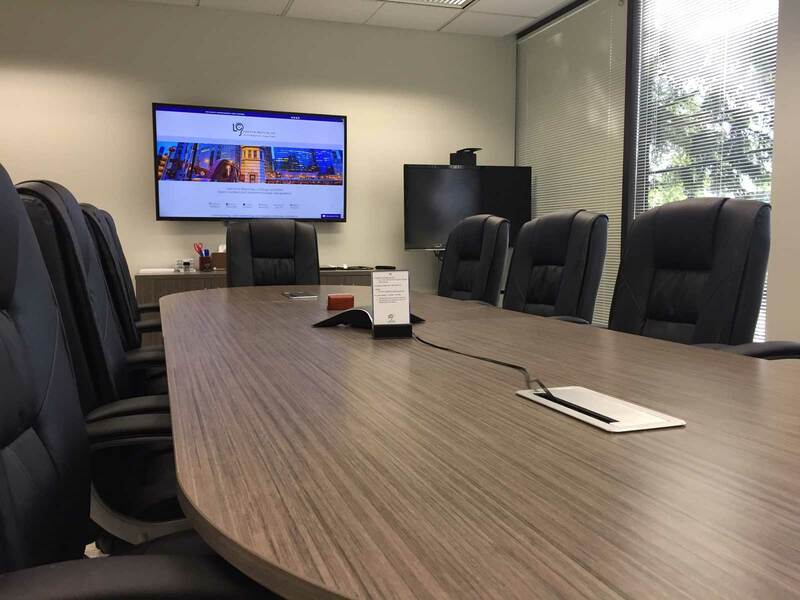 Meeting spaces available by the hour, half-day, or day. Rooms available free when using our court reporting services. 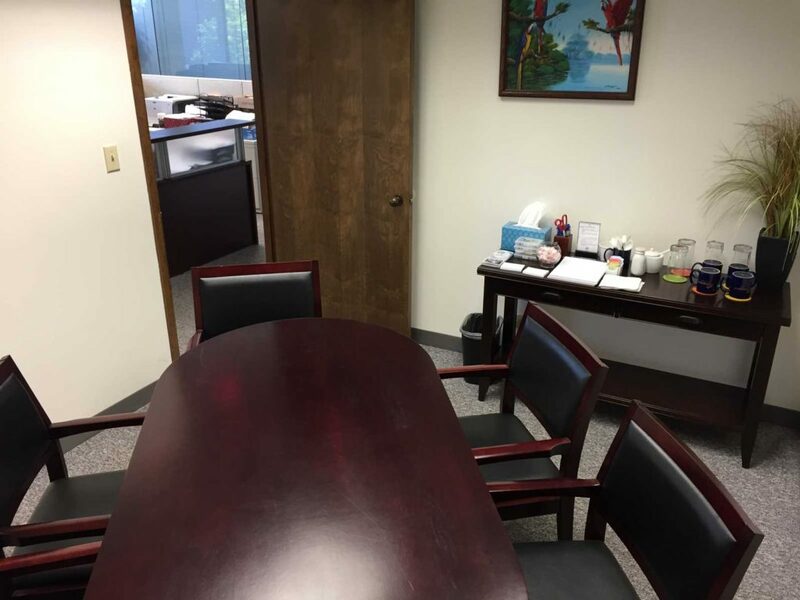 Lake Cook Reporting offers state-of-the-art meeting rooms and deposition suites for our customers. 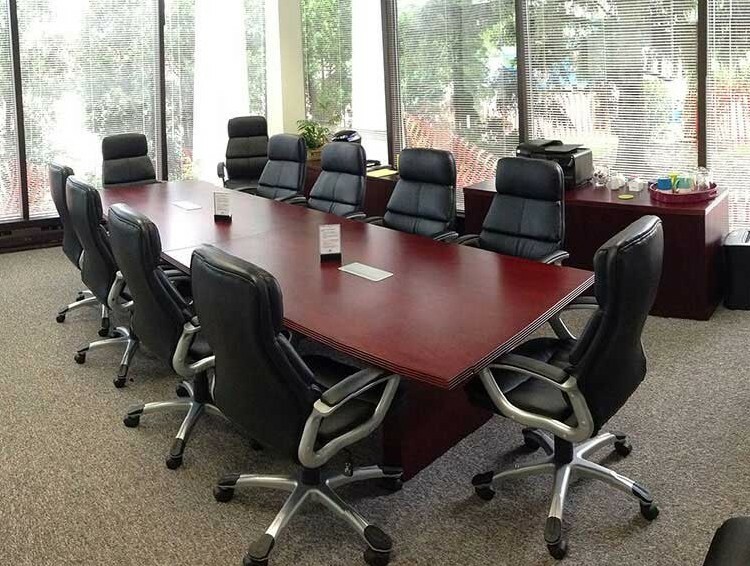 Competitively priced for meetings, free for depositions using our reporters. 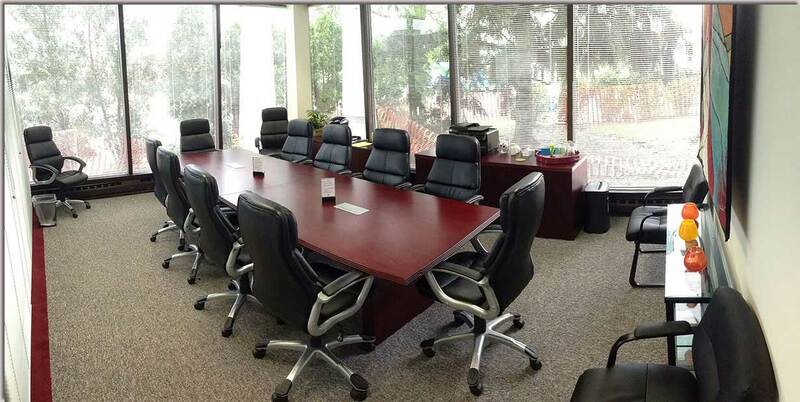 Accommodates 1 to 16 people. Wired and Wireless Internet Access. For general inquiries, questions, and to schedule services. 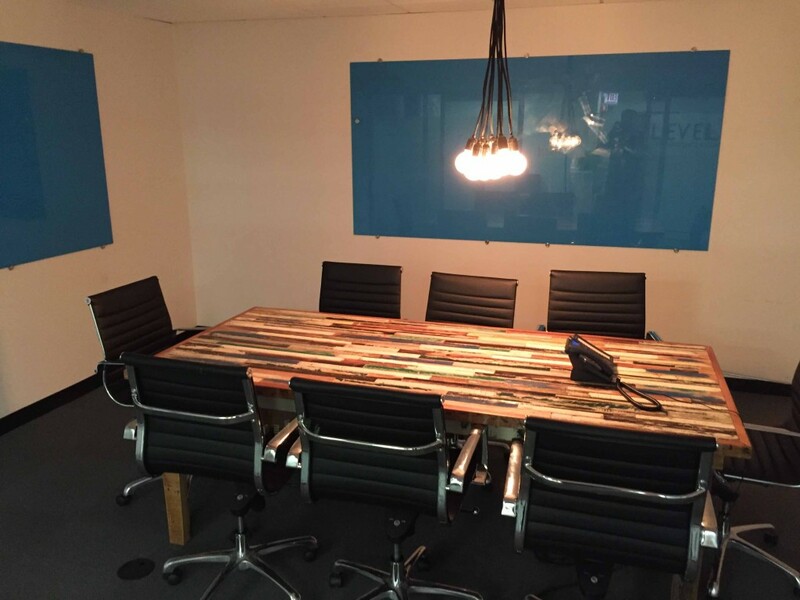 Chicago Loop Meeting Spaces Also Available. 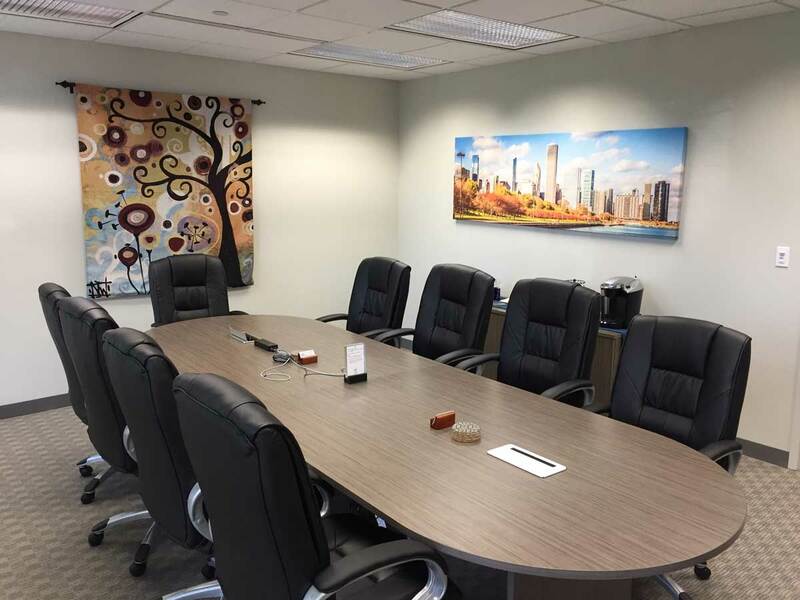 Looking for a conference room for a deposition in the Chicago Loop? 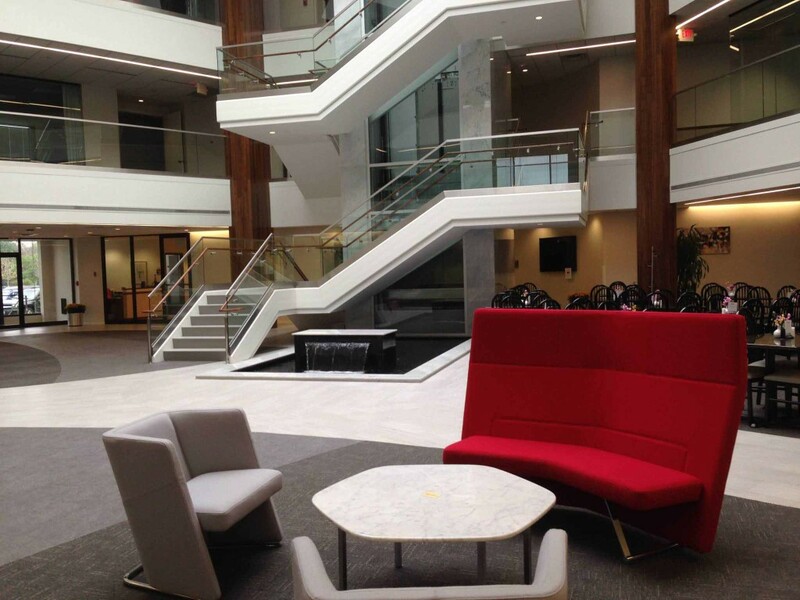 We have a network of suites within the city, available for free when using our reporter. Visit Lake Cook Reporting Chicago for more information.